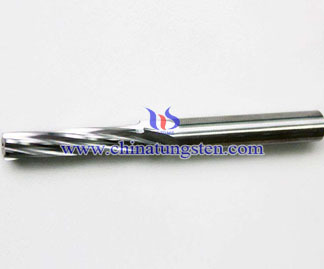 Tungsten solid carbide cutter reamer finishing for gray iron, ductile iron, aluminum, carbon steel, stainless steel and other materials, there are 4 blade, 6 blade , 8 blade for straight fluted reamer, D-reamer and L-reamer . 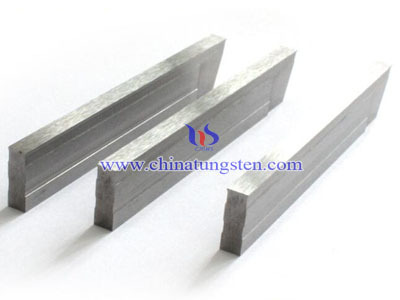 - imported high-quality carbide bar. - unique nanoscale multi-composite coatings. 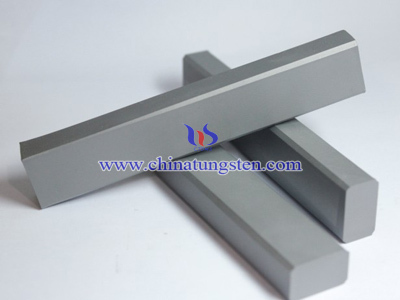 - products unique structure, superior performance. 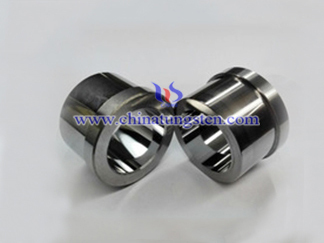 - manufacture of high precision, high surface quality of the workpiece, long tool life. 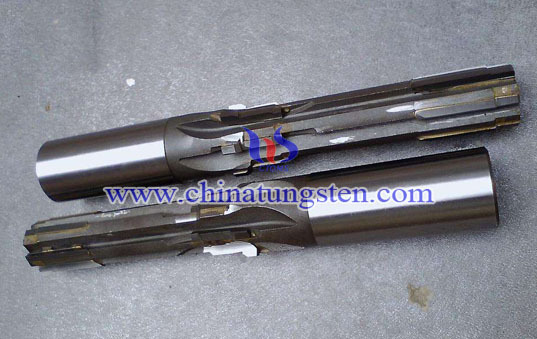 - be able to achieve intermittent drilling, hole machining relative inertia, through holes, blind holes, sink hole machining.